SPIRITUALITY SCIENCE – MAN IS A SPIRITUAL BEING: SOUL OR SPIRIT WHEN DEFINED AS THE VITAL, ANIMATING, LIFE PRINCIPLE FOUND IN ALL LIVING THINGS, ESTABLISHES THE GREAT CHAIN OF ALL LIVING BEINGS AS A CONTINUITY WHILE LIFE FORMS ARE BORN AND DIE EXPERIENCING INDIVIDUAL LIFESPANS. In my view, Soul or Spirit is the divine attribute of a material substance that Science describes as Protoplasm, Cytoplasm, or Cytosol, the Living Matter found in all living entities.The method called scientific inquiry is limited to observations or statements that can be further verified. The reality of Soul or Spirit when defined as the vital, animating, Life principle of all living things can be verified using scientific inquiry. There is a fundamental dualism between matter and matter. A distinction can be made between living and non-living, or animate and inanimate matter. In Natural Science, matter is defined as a thing that has Mass and hence it occupies Space. While Matter has physical dimensions such as weight, and volume, it has an immaterial dimension for it has attributes such as being immutable, and imperishable. In Classical Physics, certain quantities are always conserved and the Fundamental Law of Conservation claims that Mass and Energy are neither created nor destroyed. It should not be of any surprise to note that Living Matter is associated with Soul or Spirit that is neither created nor destroyed and it is unborn. The presence of Soul or Spirit is revealed in the primary biological characteristics of living matter, material, or substance and these are the power of Nutrition, Sensibility, Consciousness, and Intelligence(the ability to acquire information, process information, use information, store information, and perform tasks that involve the use of information). 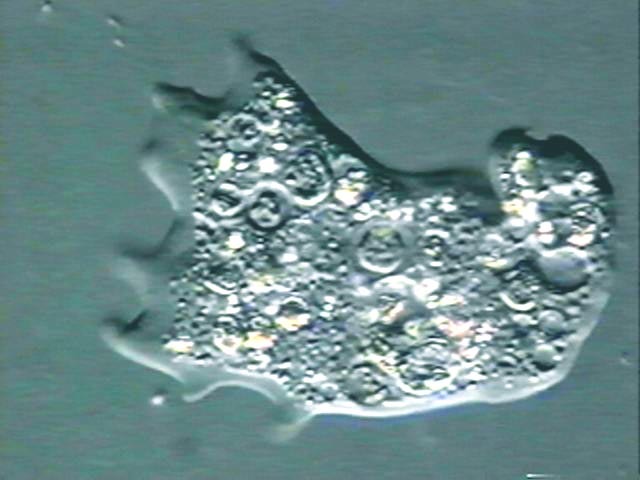 We can easily make a distinction between a stone and Amoeba proteus. It is easy to understand Soul and Spirit as an operating principle that is present in all living things. SPIRITUALITY SCIENCE – MAN IS A SPIRITUAL BEING: THE INDIAN SCHOOL OF THOUGHT CALLED ‘DVAITA’ OR DUALISM WAS FOUNDED BY MADHVACHARYA. HE MADE THE FUNDAMENTAL DISTINCTION BETWEEN THE HUMAN SOUL AND THE DIVINE SOUL. THE PHYSICAL REALITY OF HUMAN EXISTENCE CAN BE EXPLAINED AS THE UNITY BETWEEN THE HUMAN AND THE DIVINE SOUL WHILE THEY ARE NOT IDENTICAL OR ONE AND THE SAME. SPIRITUALITY SCIENCE – MAN IS A SPIRITUAL BEING: Man is constituted by trillions of independent, individual, living cells and each is operated by the vital, animating, Life Principle called Soul or Spirit. 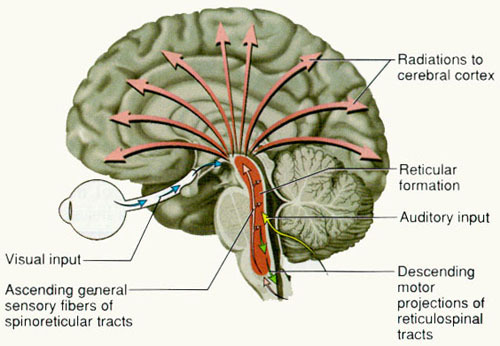 However, to establish the physical reality of the Human Individual, a central, coordinating structure called the Reticular Formation of the Brain Stem, constitutes the Human Soul or Spirit. 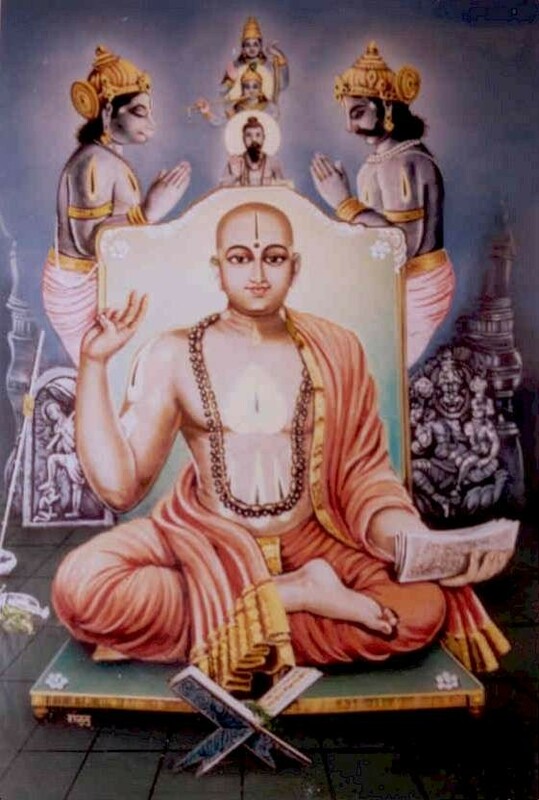 Indian philosopher Madhvacharya made a distinction between Soul and Soul or he described the dualism of Soul. 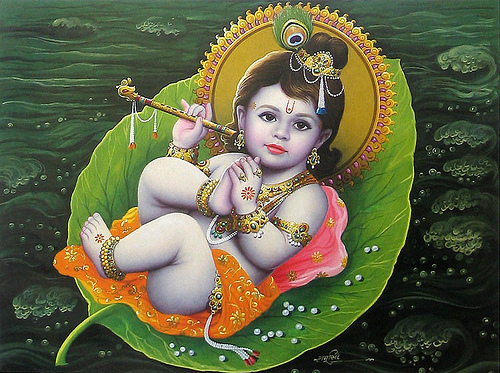 He made the distinction between the Divine Soul and the Human Soul. The physical reality of Human Existence can be explained as the Unity between the Human Soul and the Divine Soul while both may not be identical or the same. In a complex, multicellular organism like the human being, each independent living cell has the operating principle soul, and the Individual who exists because of the functions performed by the trillions of individual cells has a Human Soul or Spirit. To establish the physical reality of man’s existence, the cells, tissues, organs, and organ systems have to work together and it demands the operation of a central, coordinating, or controlling structure. In man, such a structure exists and is found in the Reticular Formation of the Brain Stem. The term Death, departure of Soul, or Spirit is medically documented as the cessation of functions of the Brain Stem and is often called Brain Death while the rest of the body will experience death as a consequence of the Brain Death. SPIRITUALITY SCIENCE – MAN IS A SPIRITUAL BEING: HUMAN BIRTH IS A DIVINE PHENOMENON. THE NEWBORN ALWAYS ARRIVES IN THE WORLD AS AN ORIGINAL, UNIQUE, DISTINCTIVE, AND ONE OF ITS OWN OBJECT WITH A GENOME THAT NEVER EXISTED IN THE PAST AND WILL NOT AGAIN EXIST IN THE FUTURE. HUMAN LIFE IS THE PHYSICAL MANIFESTATION OF A CREATIVE POWER. While the Life of the Individual can be objectively recognized, the continuity of this Human Soul or Spirit that is involved in establishing the Life of the Individual is not amenable for proper scientific scrutiny. If this Human Soul or Spirit has independent existence of its own when not associated with its human body, or the fact of Human Soul’s independent existence cannot be observed by scientific method. It is known that everything that is born in this world arrives as a newly created object, and in case of man, the genome that defines him has not existed in the past, and will not again exist in the future. However, the genome defines the human physical form and the Human Soul or Spirit is not concerned about the human physical form. The genome or DNA has no ability to exist on its own and is never independent. The genome or DNA works if its functions are supported by the Life operating principle called Soul or Spirit that belongs to the living matter found inside the living cell. The issue of rebirth, reincarnation, transmigration of the Human Soul cannot be verified as we can only verify the presence of the Human Soul while the Individual maintains the reality of physical existence. For Science, a thing called real must have correspondence with an external fact. Man and Soul are real for they exist in relationship with each other and there is correspondence between the two. It may be claimed that the Human Soul can have existence apart from the man if it exists in relationship with another living entity like God. At that time, Human Soul and God can have correspondence and this correspondence that is not entirely based upon the presence of a living human body cannot be discovered by Science. The stories about reincarnation or rebirth, or transmigration of souls cannot be verified by Science as they do not meet the basic objective criteria to establish the truth or reality of a Human Soul having its own independent existence in the absence of a living human body.